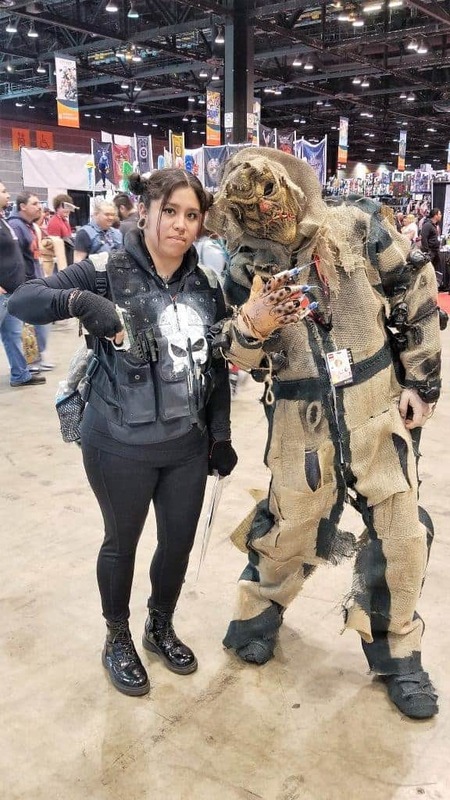 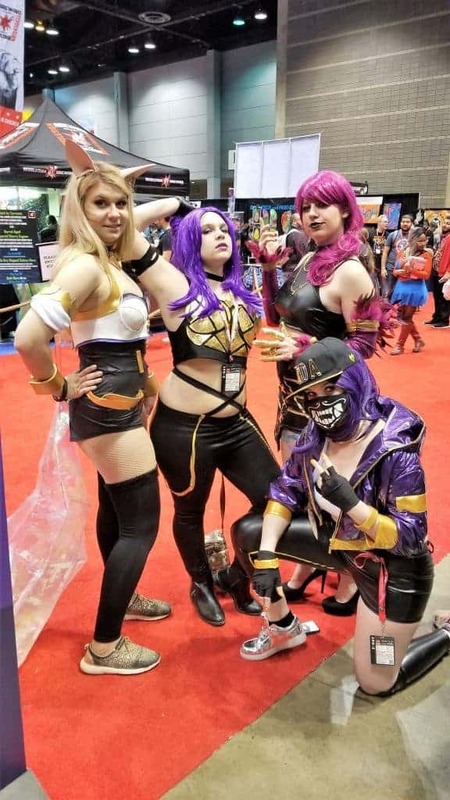 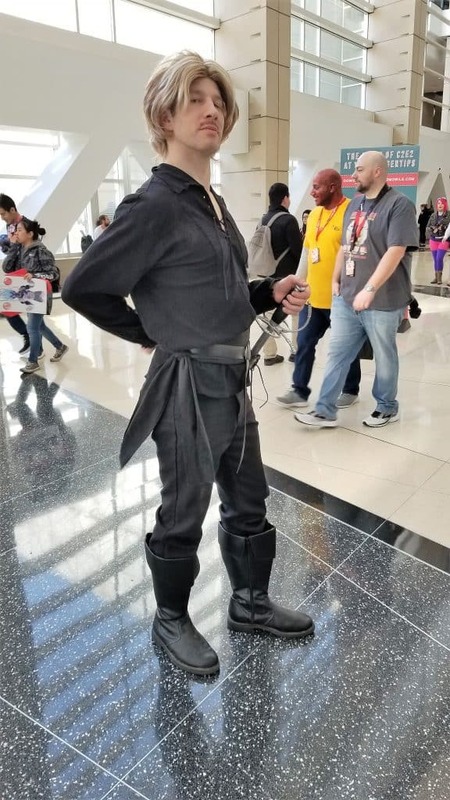 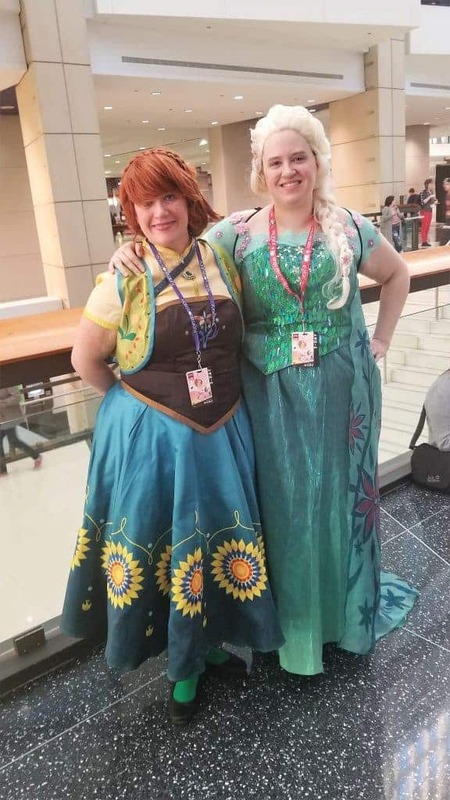 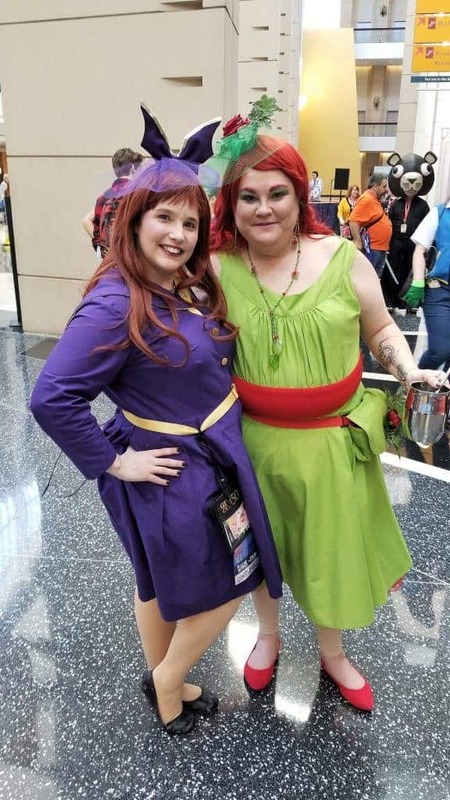 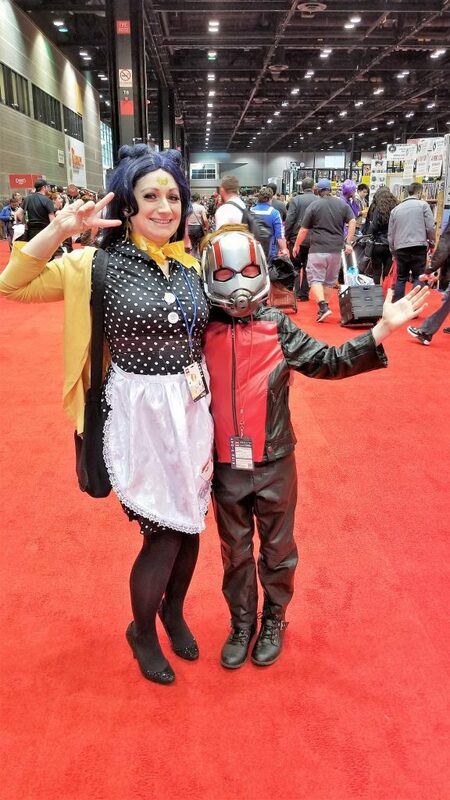 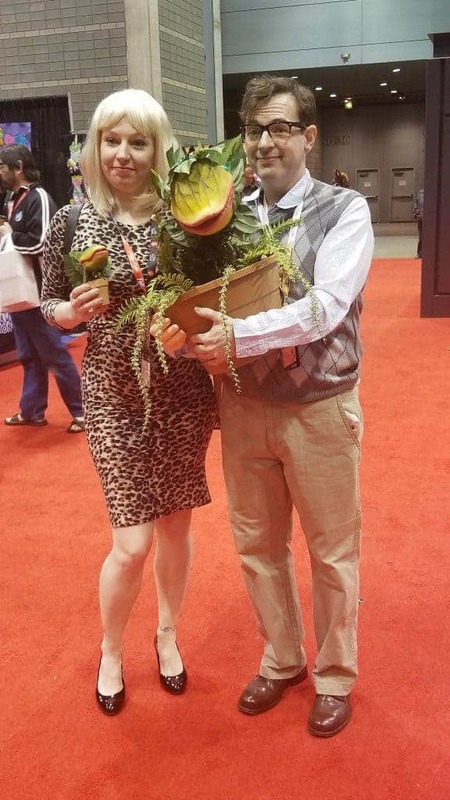 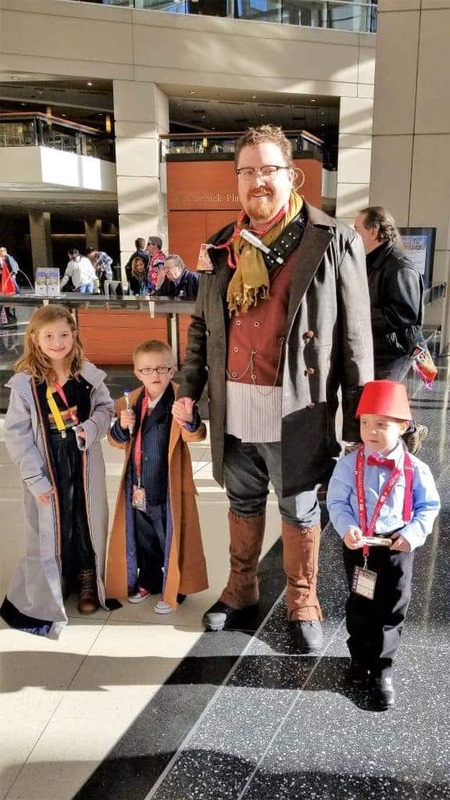 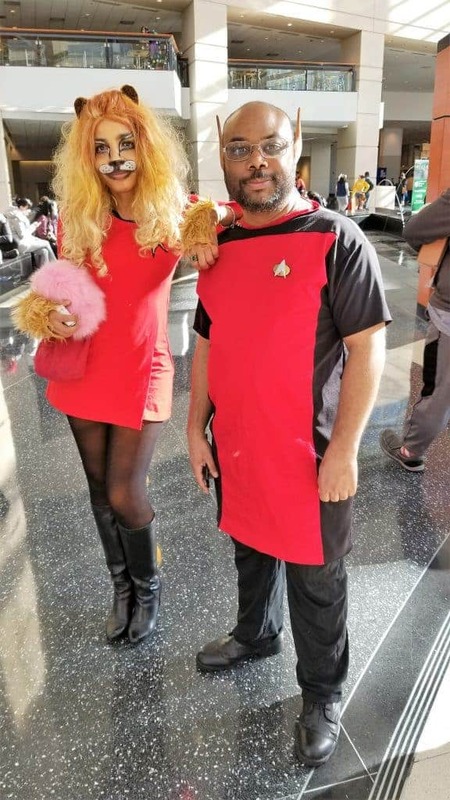 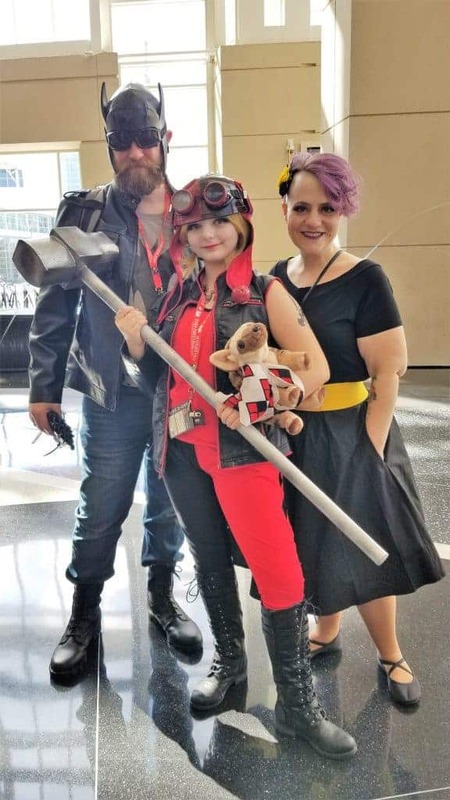 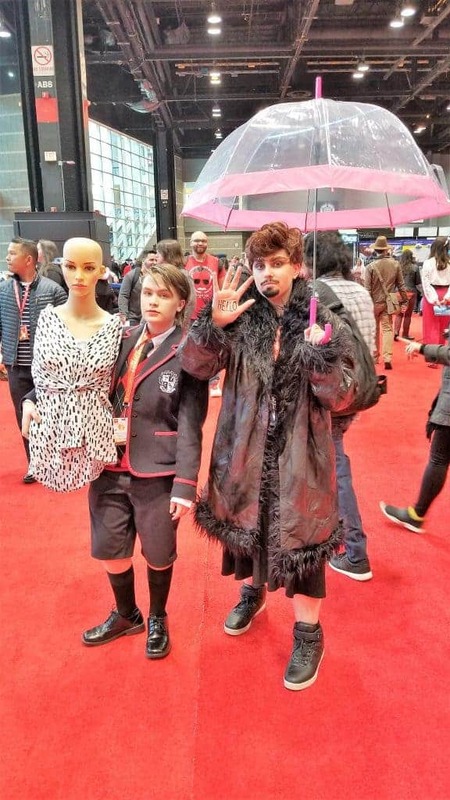 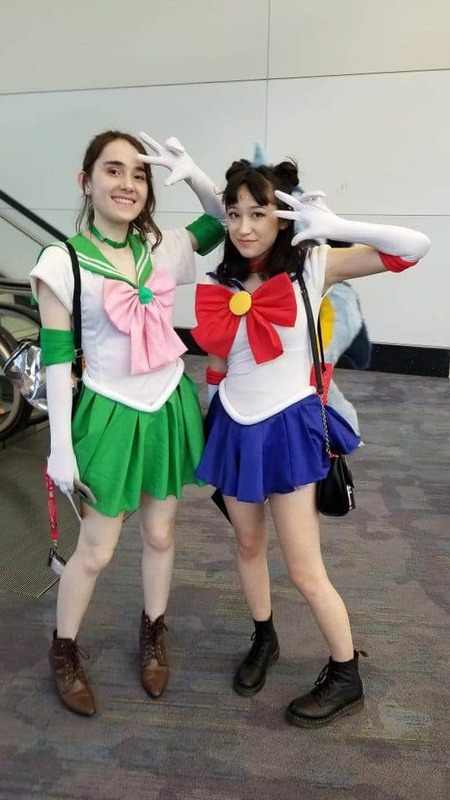 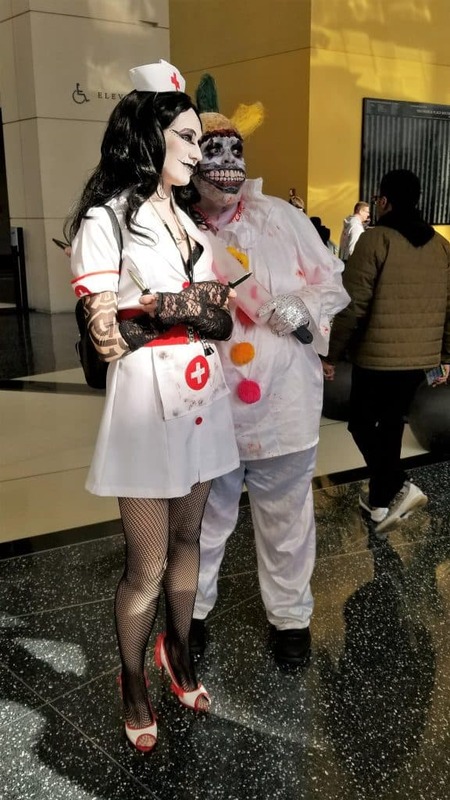 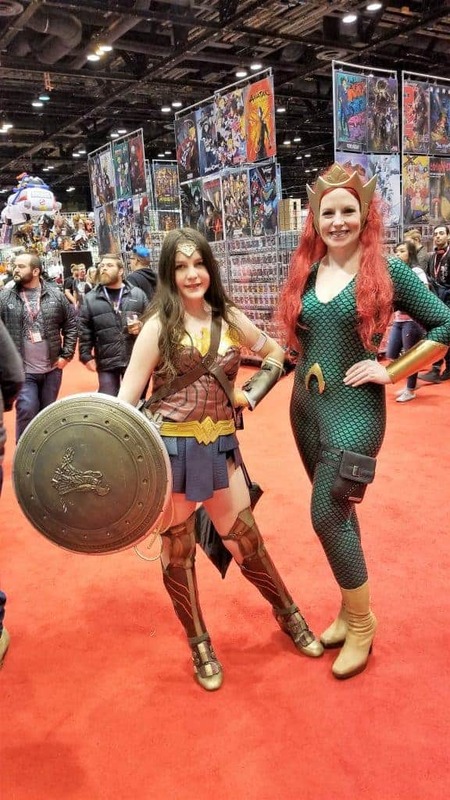 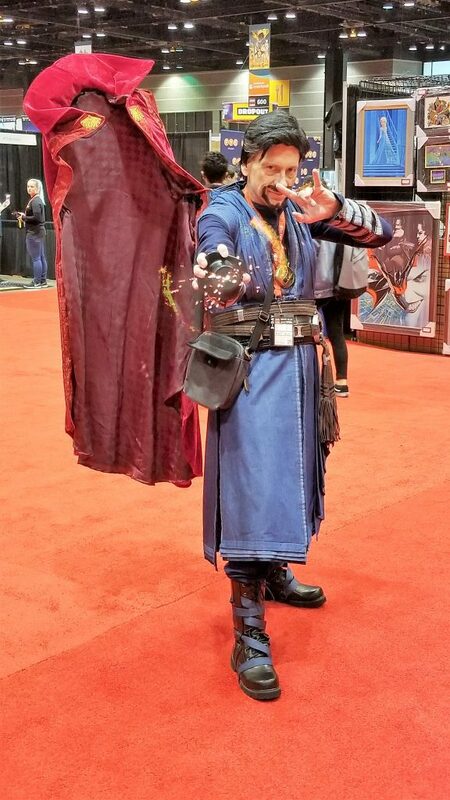 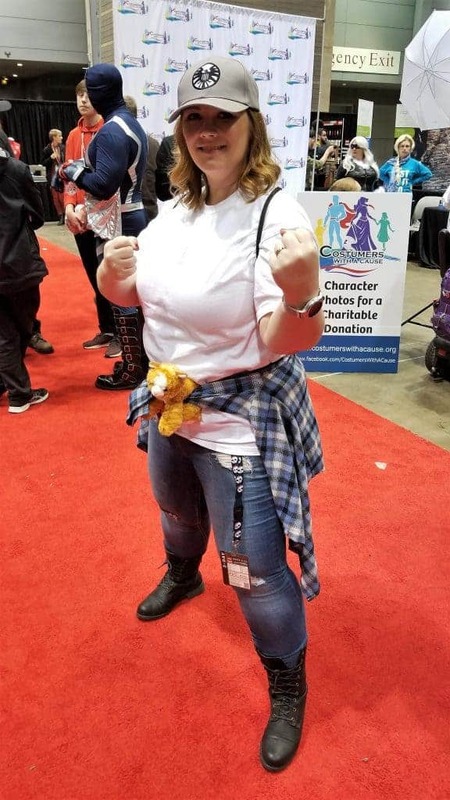 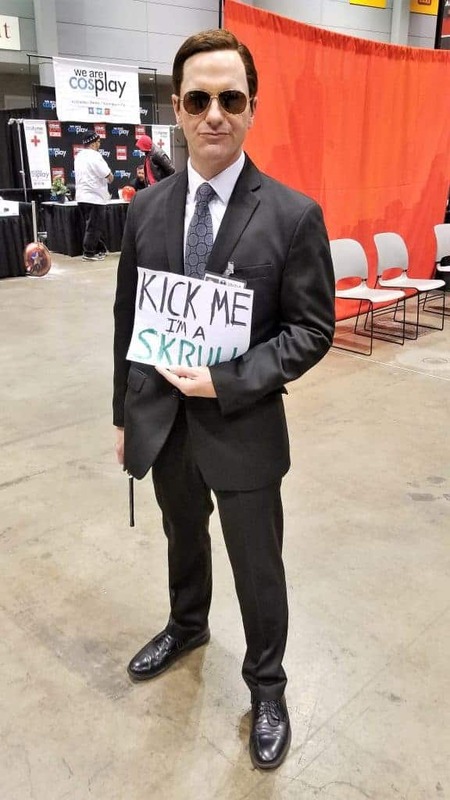 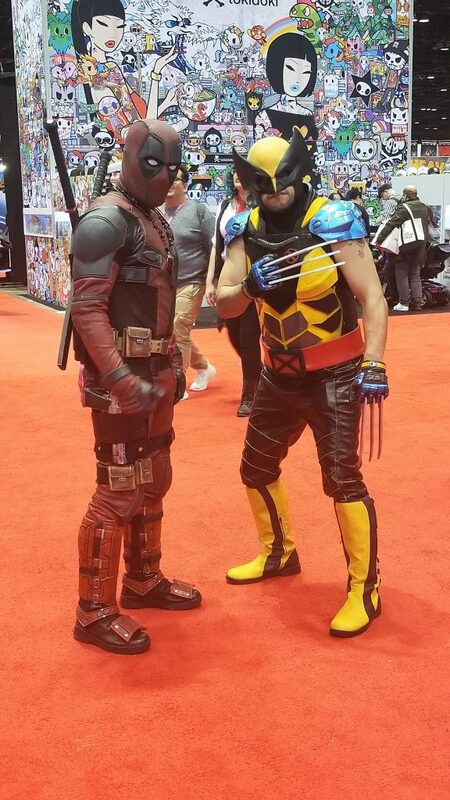 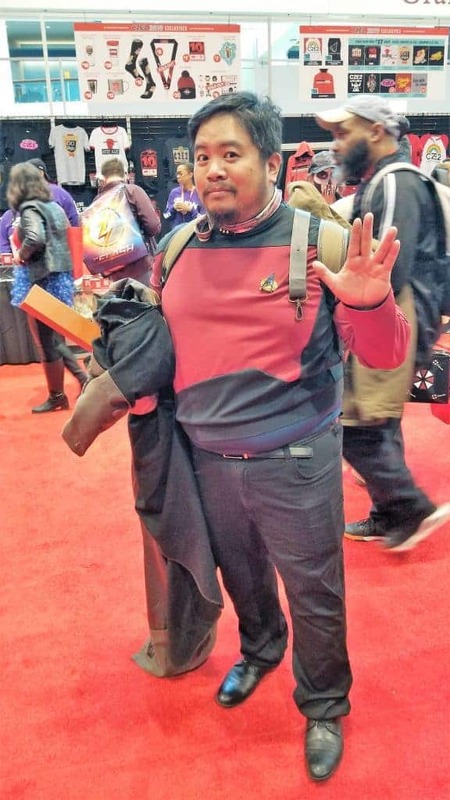 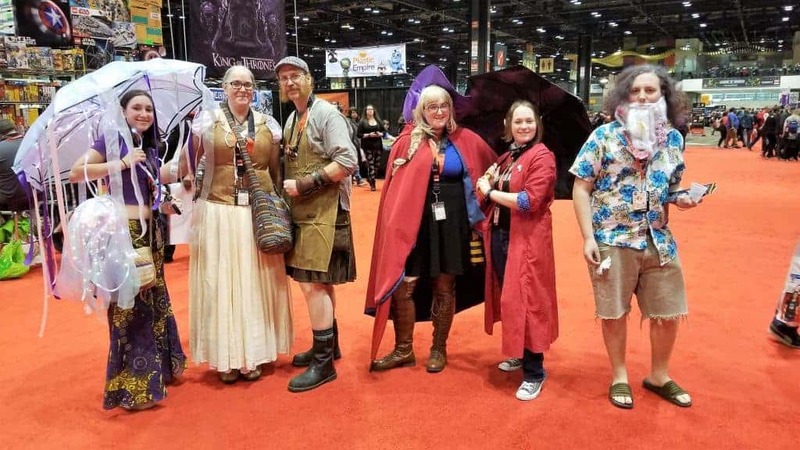 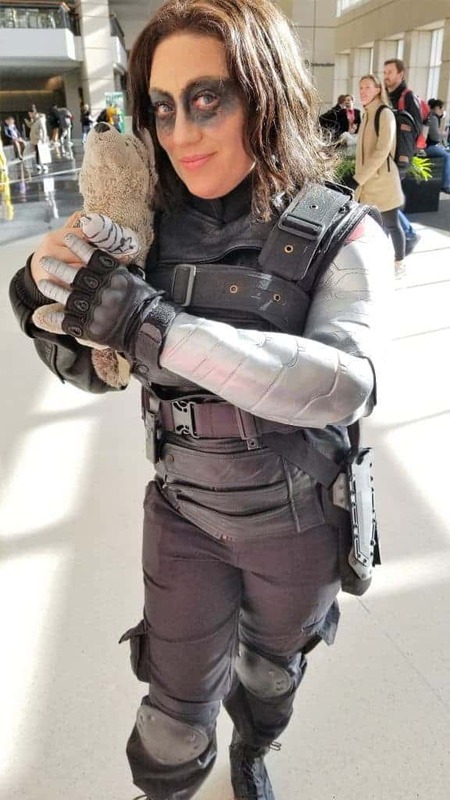 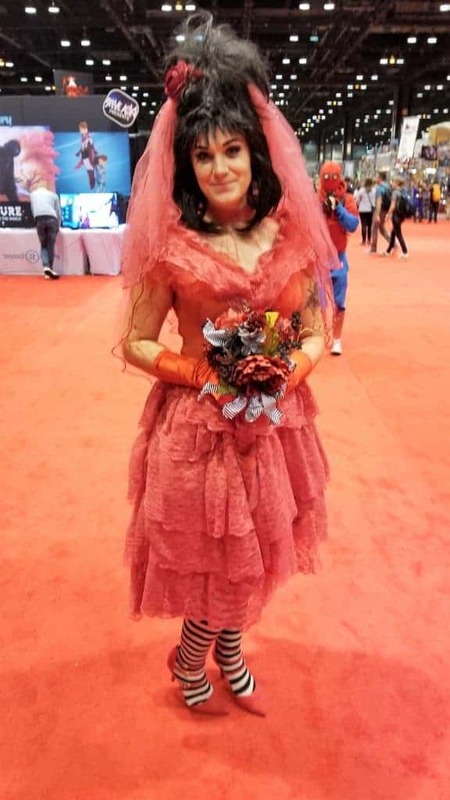 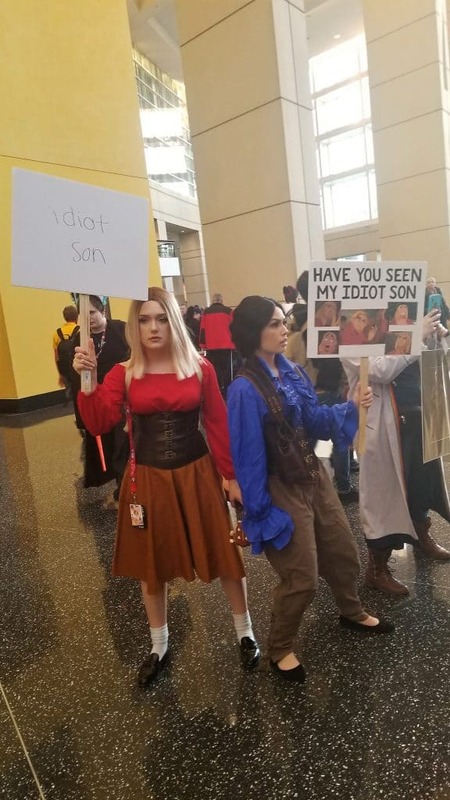 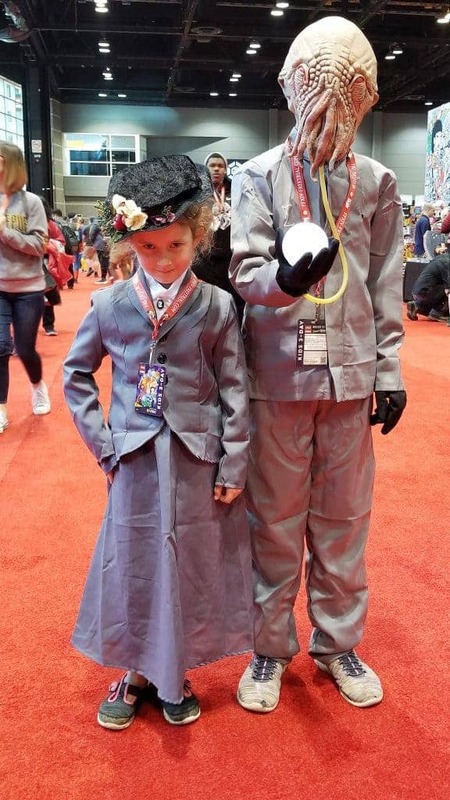 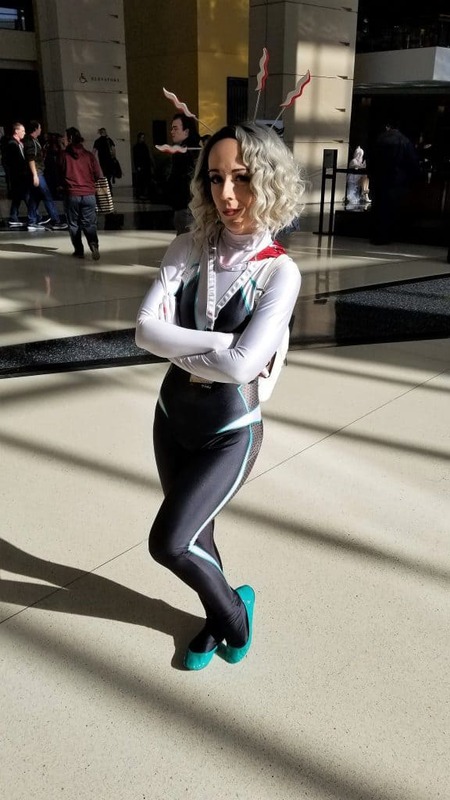 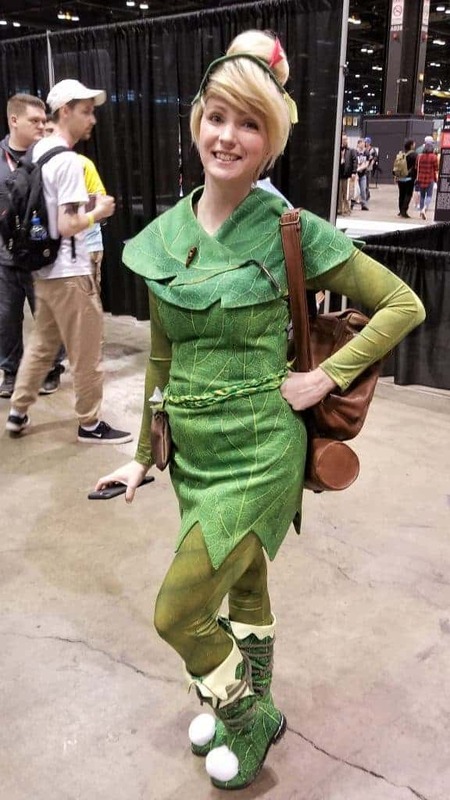 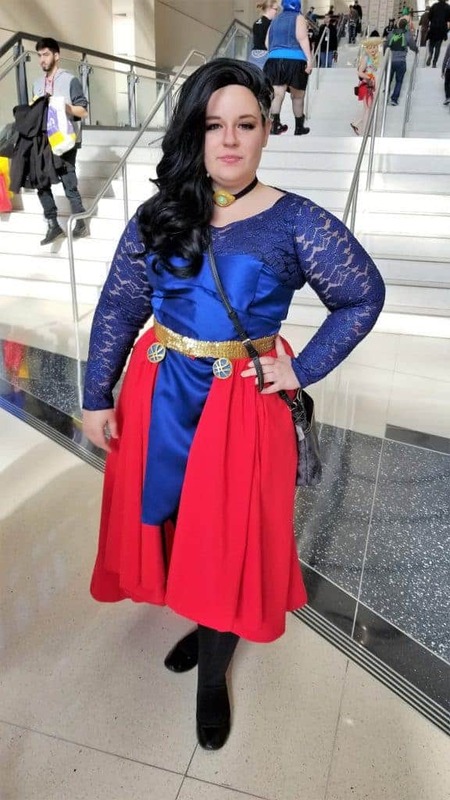 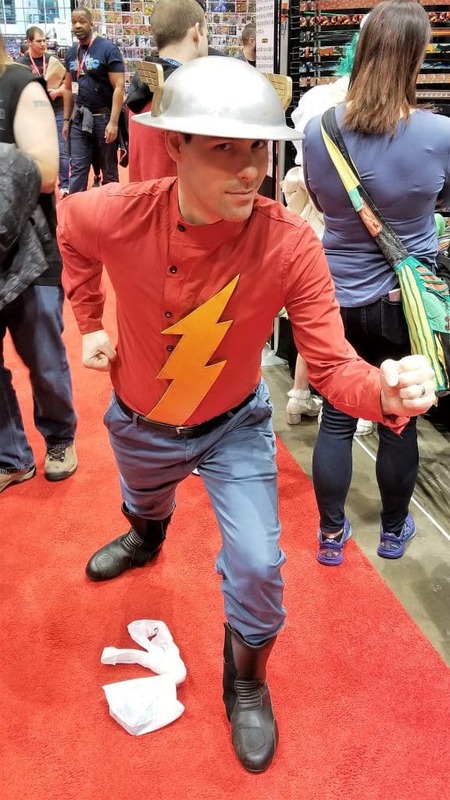 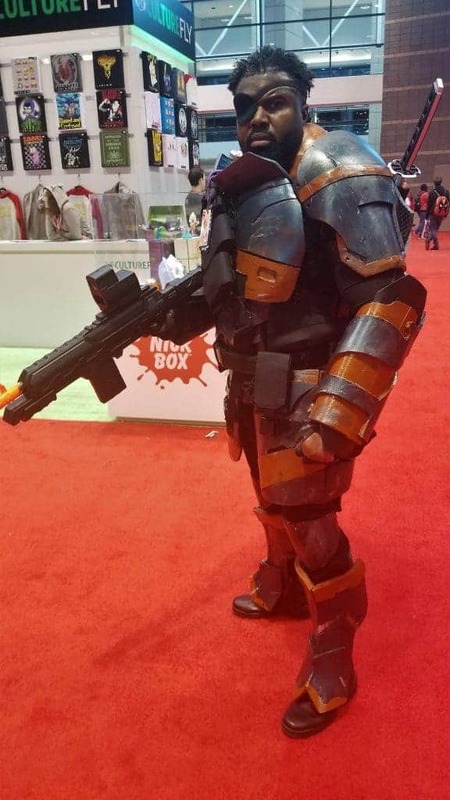 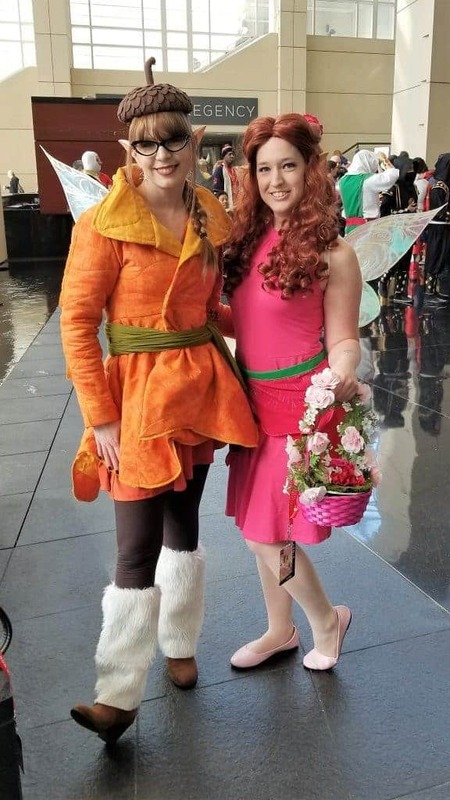 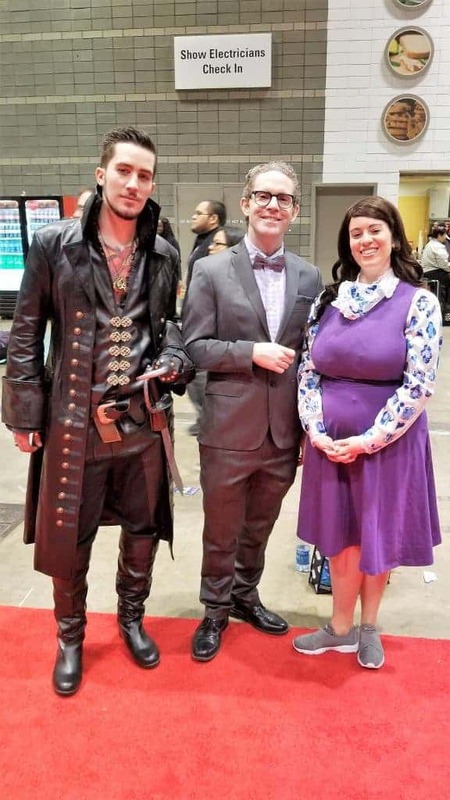 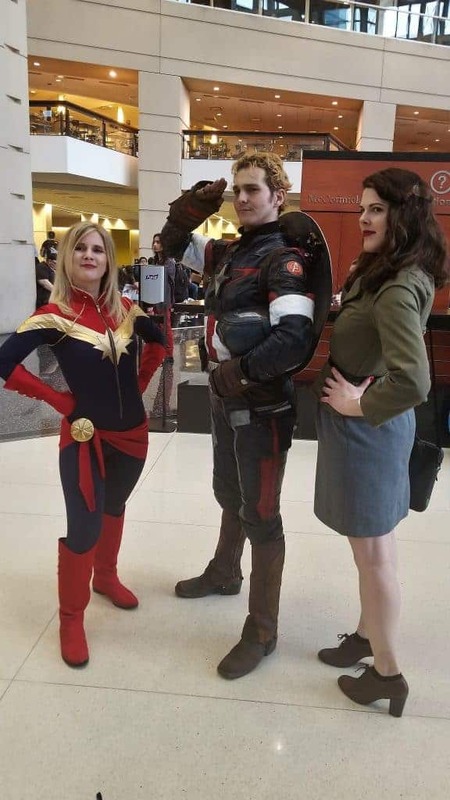 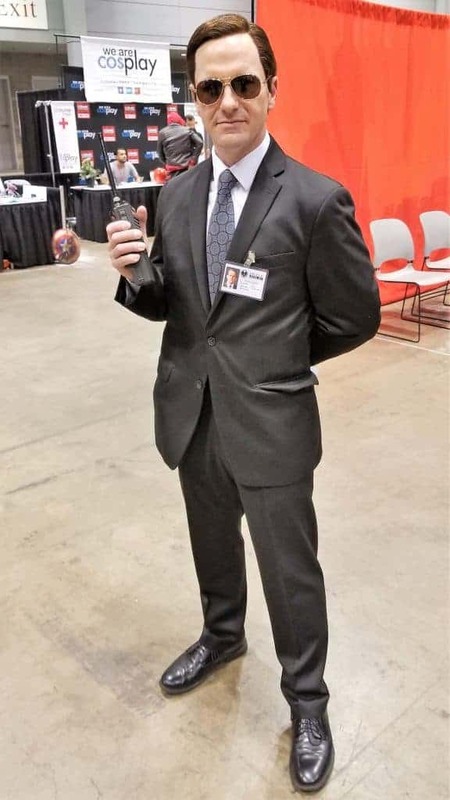 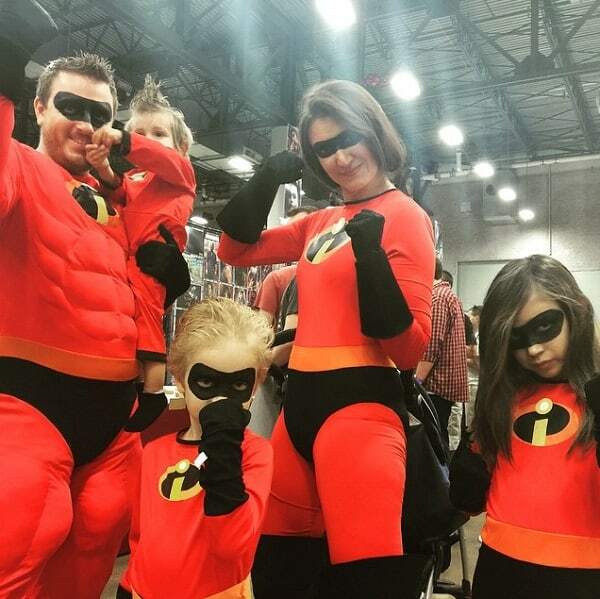 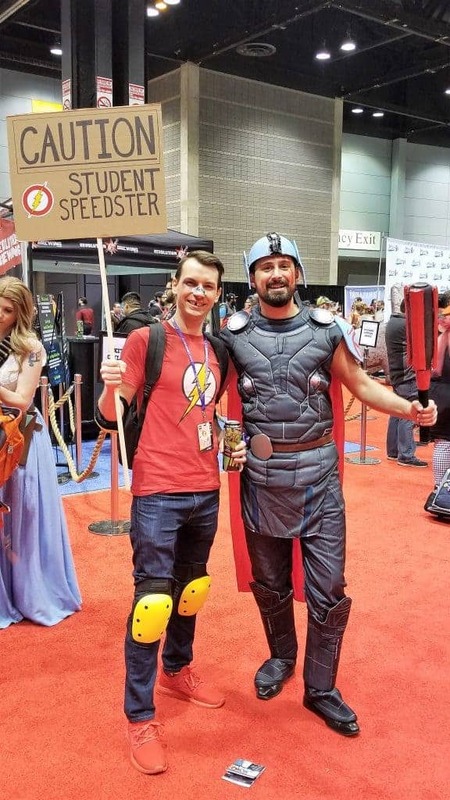 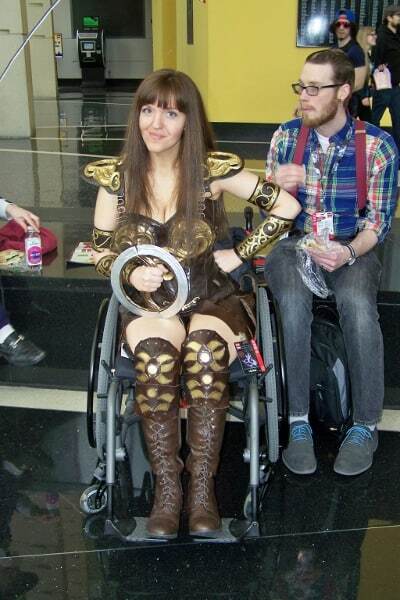 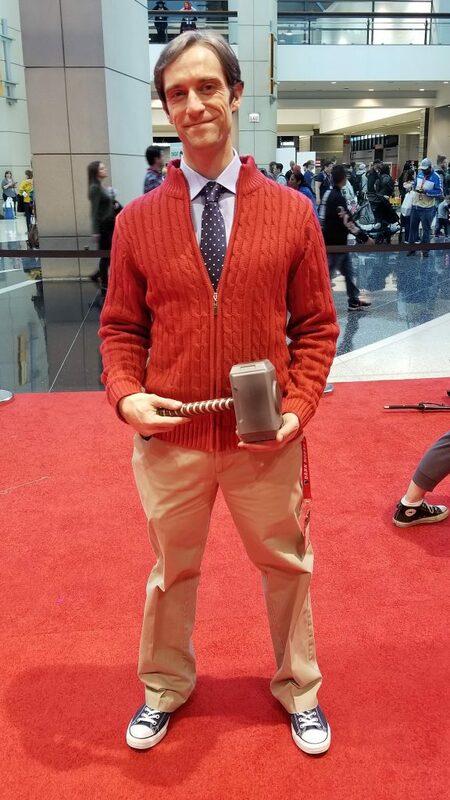 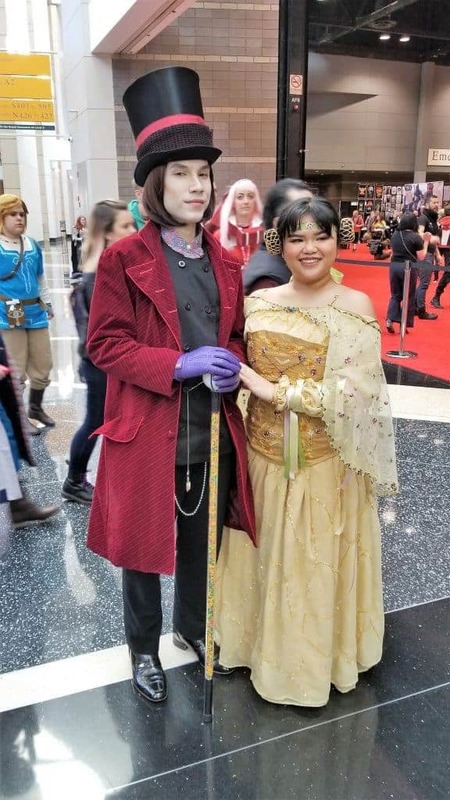 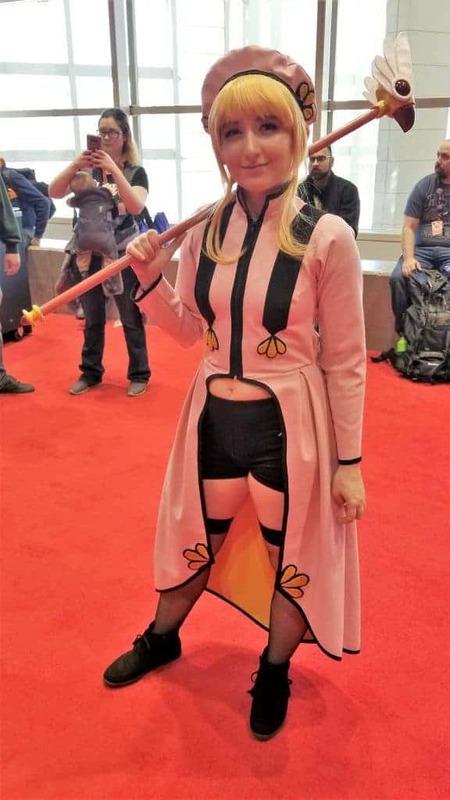 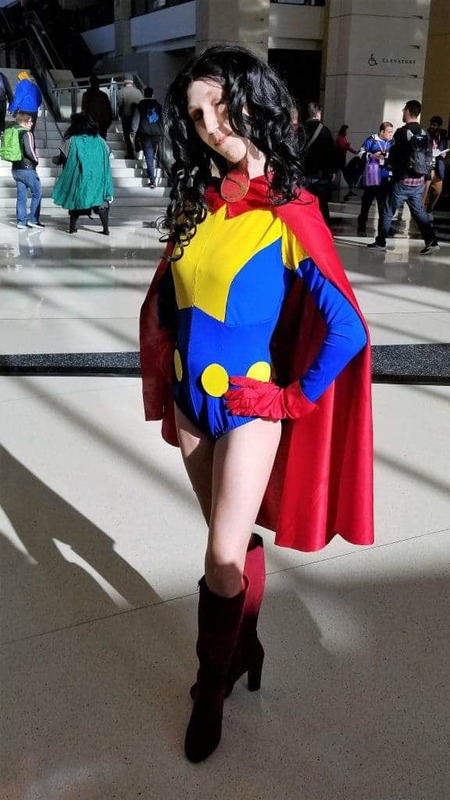 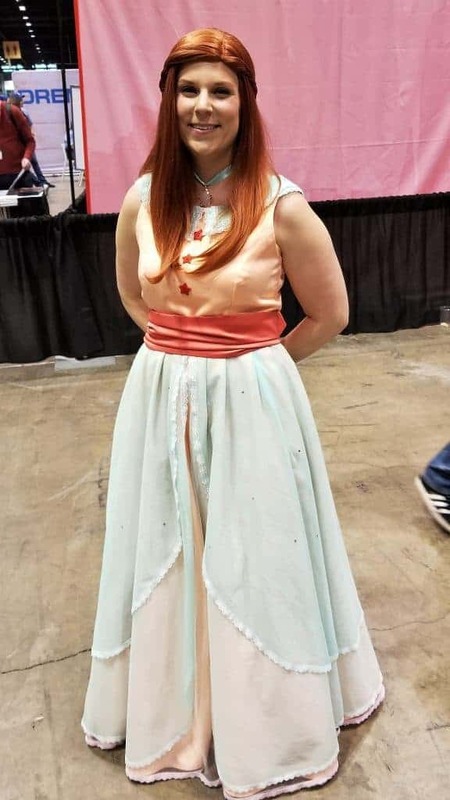 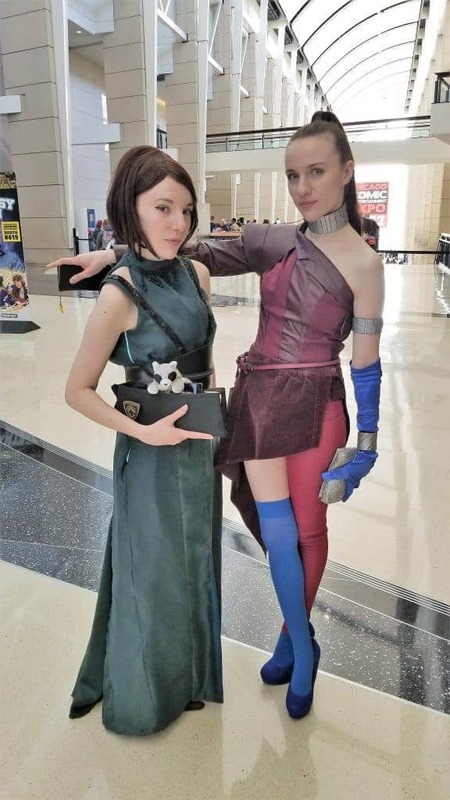 When it comes to C2E2, everyone brings their cosplay A-game, even on the first day of the convention. 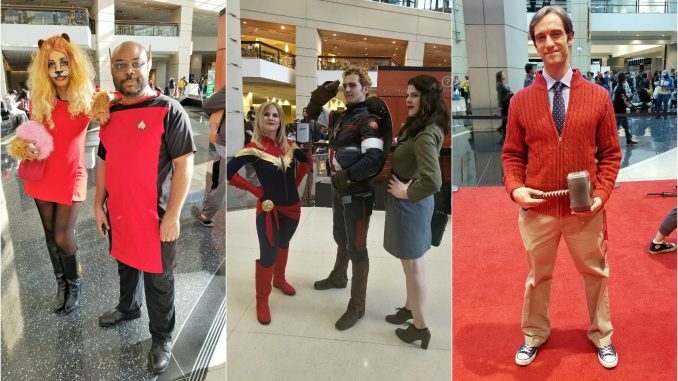 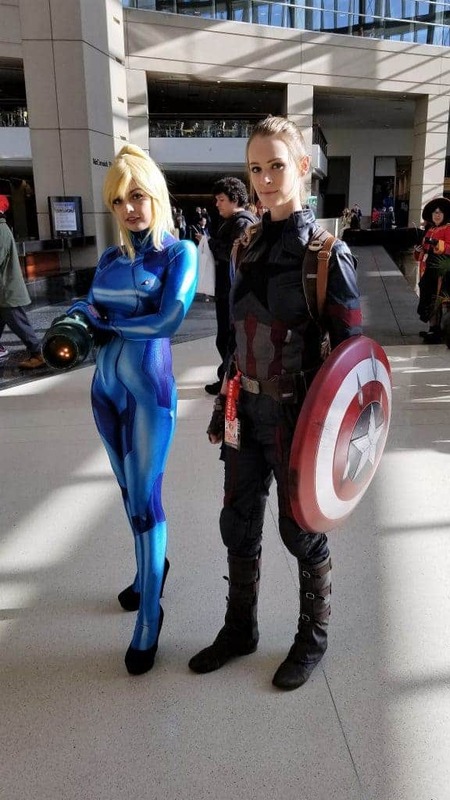 Enjoy the rest of our Friday cosplay photos! 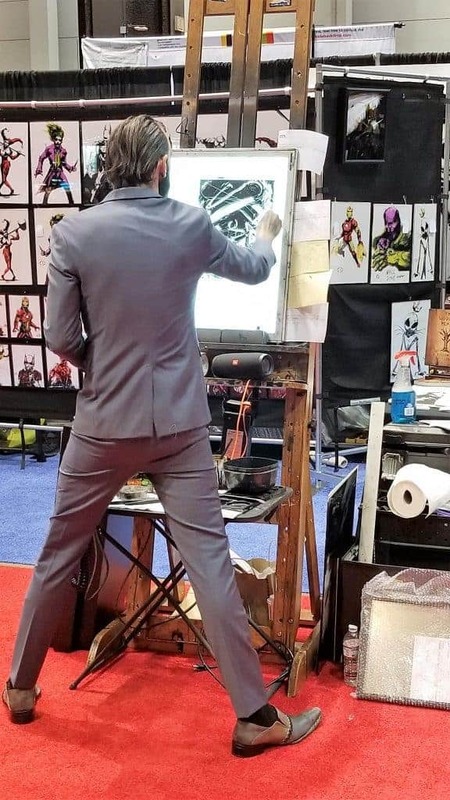 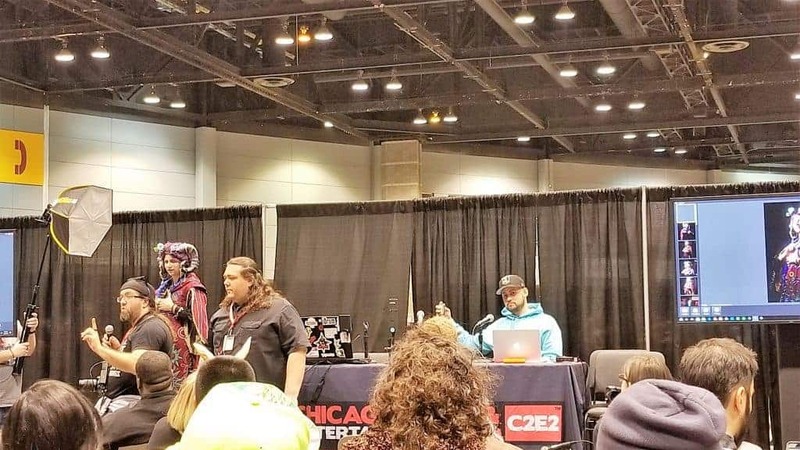 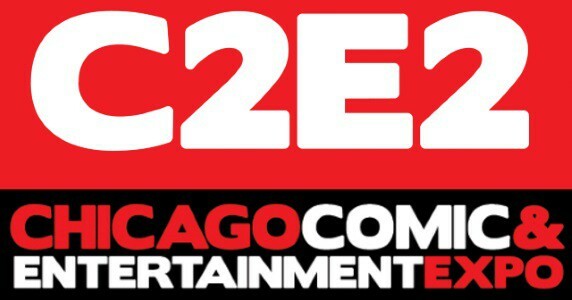 Stay tuned for even more coverage of C2E2 2019, including interviews and panels!